Jo-Ann would love you to write a review after you read the book. 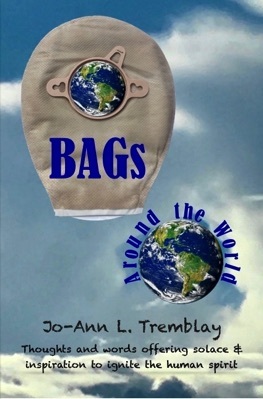 You can do this on her blog site, THE OSTOMY FACTOR, or on the site where you purchased the book. is precisely such a book: full of joie de vivre and the story about the author's iron will to beat all odds. It's an emotional and very rewarding read.